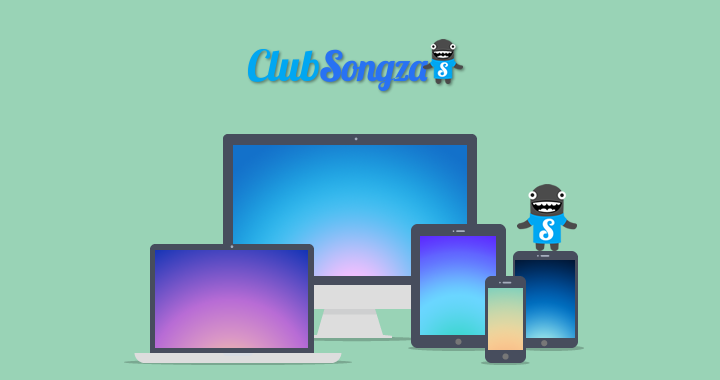 If you find yourself in certain situations and need that perfect playlist of music, but don’t have the time to create one yourself, then maybe you have already tried out Songza. This app builds playlists for you right in the cloud, then streams it down to your device, all for free. Songza utilizes heavy advertisements to allow their service to be free, but with times changing, the company is looking to bring in more money to pay additional royalties to artists. With that said, Songza is introducing two new monetization services, a subscription plan and a new interactive ad experience for users. Songza’s co-founder sent out a letter explaining the introduction of the two new paid service platforms. As you may know, for every one of those 500,000,000+ songs you hear each month, we pay royalties to the deserving artists who create them. As a result, we need to earn more each month so we can keep delivering our expert-made playlists to you that improve the things you do every day. With the need for income up, Songza is introducing Songza Club, a service which users pay $0.99 a week for. With the subscription, users can enjoy an ad-free experience on the application, as well as twice as many skips of tracks. In addition, Songza is introducing a new ad service, one which is a bit more interactive than your regular push ads. With these, the user interacts with the commercial, which will then allow for ad-free playback for 24 hours. Pretty solid trade off, yeah?